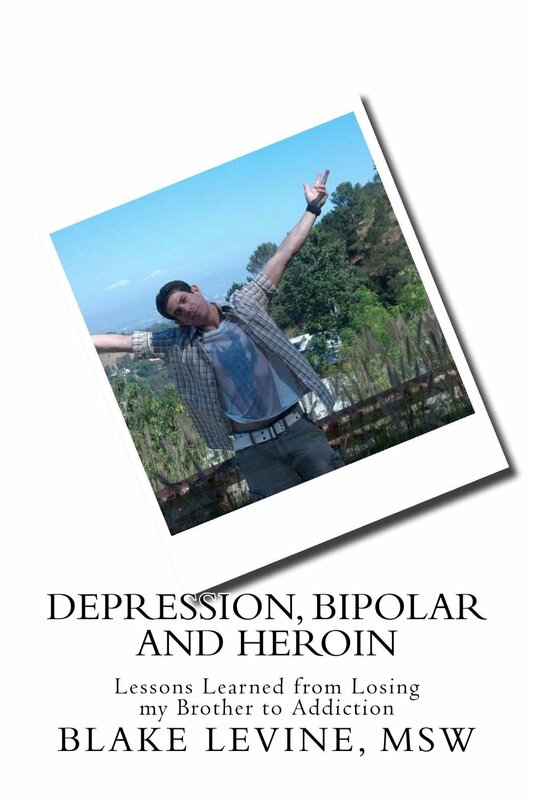 This article shares bipolar educational resources for college professors. 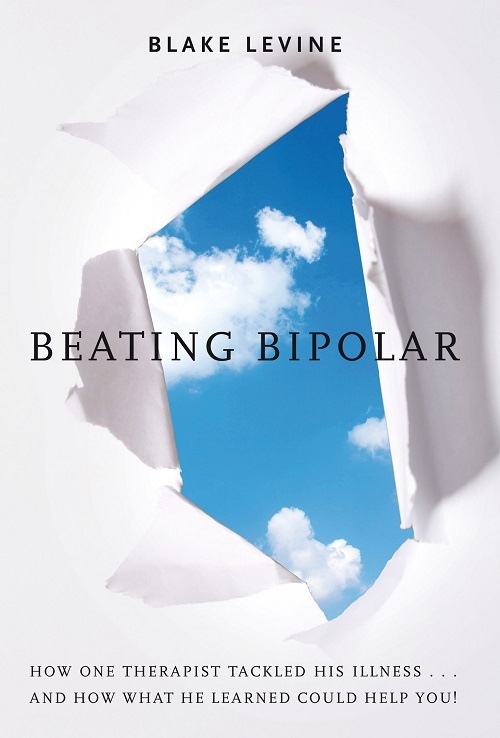 There are many college teachers that want to share with their students about bipolar disorder. This includes social work, psychology, nursing and other types of programs where it is helpful to know about this common condition.